Following John Jay College’s recent and profound institutional transformation that put the College on an all-baccalaureate footing and established a new academic profile, the moment is right to build the superstructure needed in a few critical areas for the years ahead. 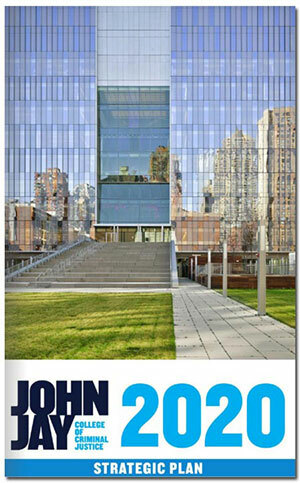 The focus now turns to transformational learning and development for our students; “John Jay 2020” is the blueprint for that effort through the end of this decade. shape strategically John Jay’s global identity.